Many of us who work to stop the capture and confinement of dolphins were hopeful for lasting, positive change when British travel giant Thomas Cook announced its decision last year to audit every single tourist attraction that it sells tickets to and cancel the ones that did not live up to the company’s improved animal welfare policy. 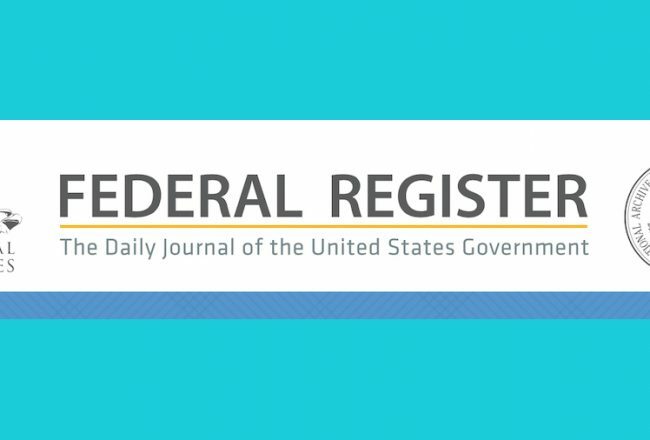 Behind the decision, it seemed, was a much-needed recognition that travel operators share a huge responsibility for the inhumane and unethical exploitation of captive dolphins. 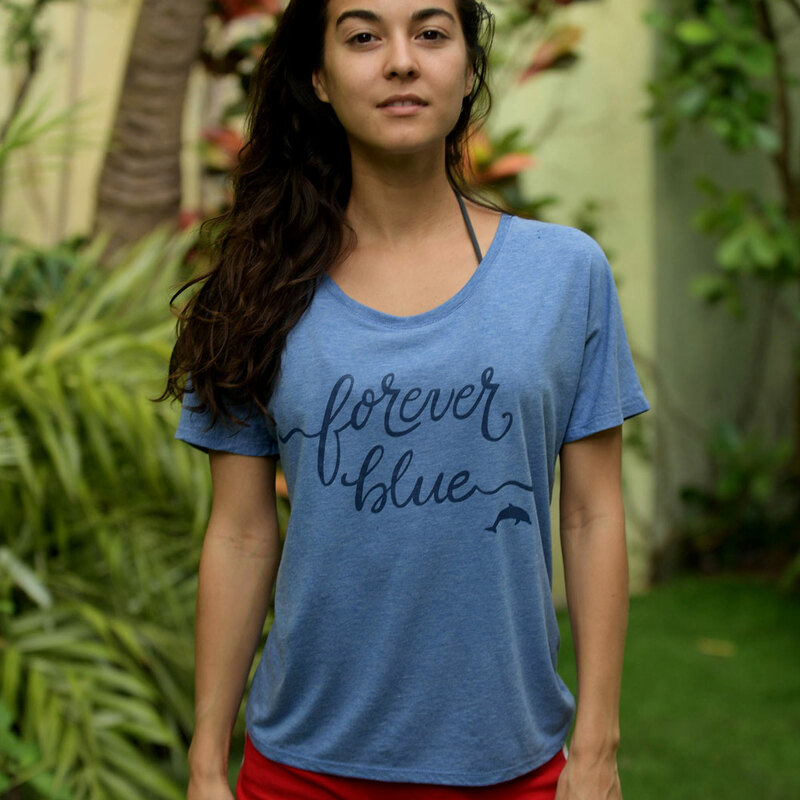 They partner with tourist attractions that offer dolphin shows and so-called swim-with-dolphins programs where tourists pay a hundred dollars or more to spend a few minutes in a tank or sea cage with dolphins that have been trained to tolerate being hugged, fondled and kissed. By taking animal welfare seriously and no longer promoting these excursions, Thomas Cook would be sending a powerful message to the people who incarcerate dolphins: no animal cruelty allowed. And Thomas Cook did cancel contracts with several attractions that abuse animals in money-making schemes, among them elephant rides and some captive dolphin swim programs. Finally, a travel agency that realizes the cruelty of subjecting dolphins to lifelong confinement, I thought. I assumed that as the auditing process progressed, Thomas Cook would stop promoting all captive dolphin shows and swim-with-dolphins programs. 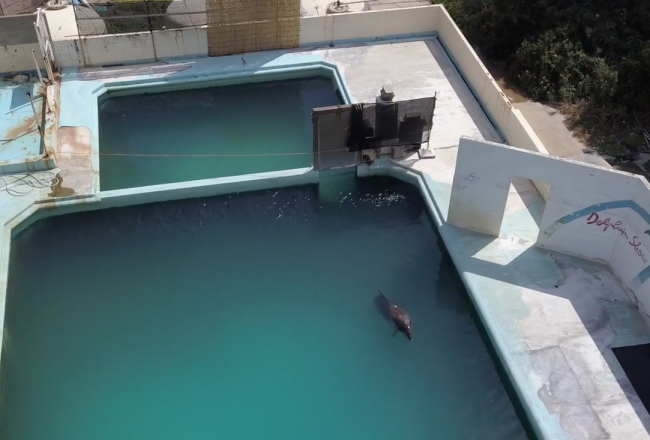 It seemed to me that the tour operator would recognize that they are all cruel, as they are all based on incarcerating free-ranging and highly intelligent marine mammals in small spaces and using food to make them perform circus tricks and other abnormal behaviors to entertain endless crowds of tourists. Thomas Cook did recently announce that it would no longer promote facilities that keep orcas in captivity and added SeaWorld in the United States and Loro Parque in Spain to its list. 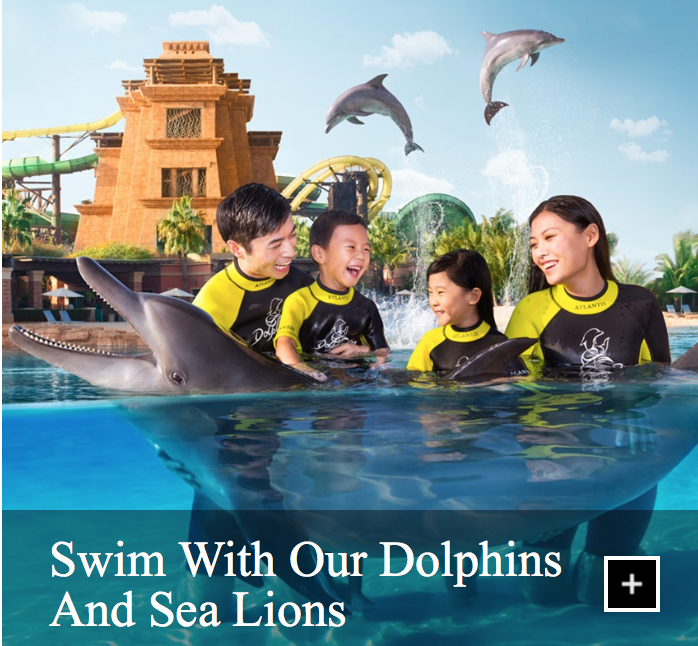 That’s great, but what about the rest of the dolphinariums that Thomas Cook still advertises on its website – facilities in Cuba, Mexico, Jamaica, United Arab Emirates and Spain? 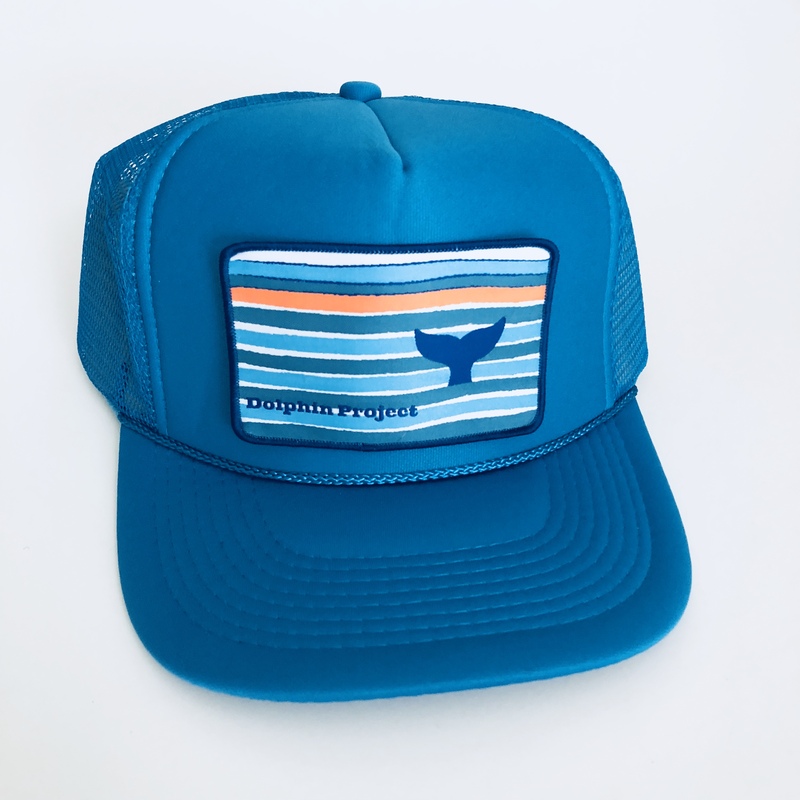 Their commercial success is based on the capture of dolphins in the Solomon Islands, Japan, Mexico and Cuba. Surely, I thought, Thomas Cook would not want to support that. Not now that they had decided to take animal welfare seriously. For awhile, I kept hoping that these dolphinariums had just not been audited yet, and that once they were, Thomas Cook would remove them from its list of fun activities for holiday makers. 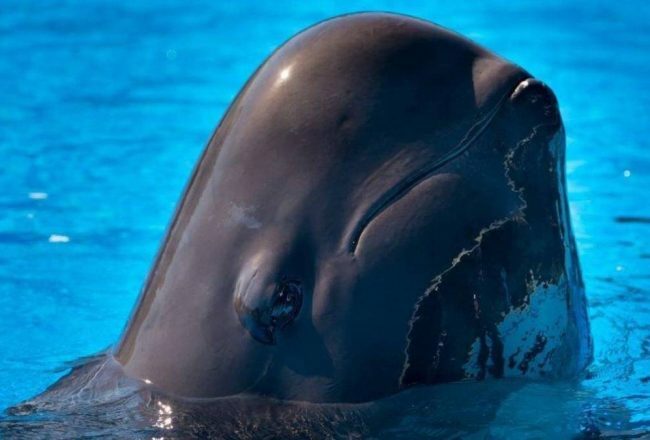 In the interest of giving Thomas Cook a fair chance to explain itself, I contacted the company three times, asking if the dolphinariums that are still featured on its website have been audited. I sent this simple question to Thomas Cook by email on July 27th, August 27th and September 11th. All emails have been met with silence. As if profiting from those facilities wasn’t bad enough, the company has recently signed a contract with the newly built luxury resort Atlantis Sanya on Hainan Island in China. Thomas Cooks sells package holidays to it, even though it exploits wild-caught dolphins in shows and interaction programs at the resort’s dolphinarium, Dolphin Cay. If Thomas Cook cares enough about the orcas at SeaWorld and Loro Parque to stop selling tickets to these places, then why does the company still think it is okay to support and profit from the capture and confinement of other dolphin species? Because of criticism from the international animal welfare community, Thomas Cook recently announced that it will audit Atlantis Sanya. It seems strange that the audit takes place after Thomas Cook has already put package holidays to the resort for sale online. At this point I find it impossible to take Thomas Cook’s alleged concern for the welfare of dolphins seriously. The decision whether to support Atlantis Sanya should be an easy one to make. 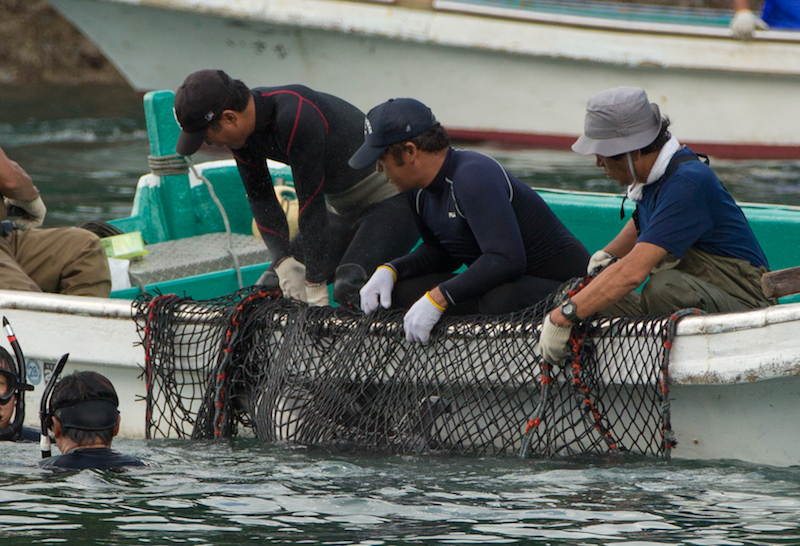 It’s a tourist resort that has a concrete pool filled with wild-caught dolphins violently stolen from their families. 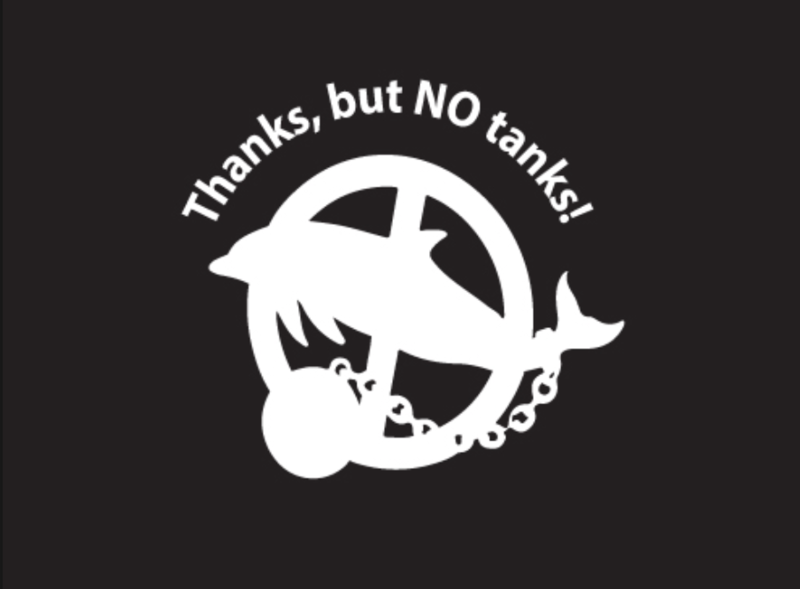 They will die in these tanks, far away from their ocean homes and their pod members. When that happens, the resort will purchase more wild-caught dolphins. If Thomas Cook were serious about its promise to say no to animal cruelty, no audit would be needed to figure out that this inhumane treatment of dolphins is blatantly wrong, and that a travel operator that claims to take animal welfare seriously should not be profiting from it. It is now recognized and understood that all vertebrate animals can experience pain, suffering and distress (source: EU Amsterdam Treaty 1997) and that they all have specific inherent needs, regardless of their circumstances, that ensure their well-being and survival. Thomas Cook’s continued endorsement of dolphin captures begs the question: How does Thomas Cook justify the capture and lifelong incarceration of dolphins and, at the same time, pretend to recognize the importance of the Five Freedoms? Look at number 2 for example. 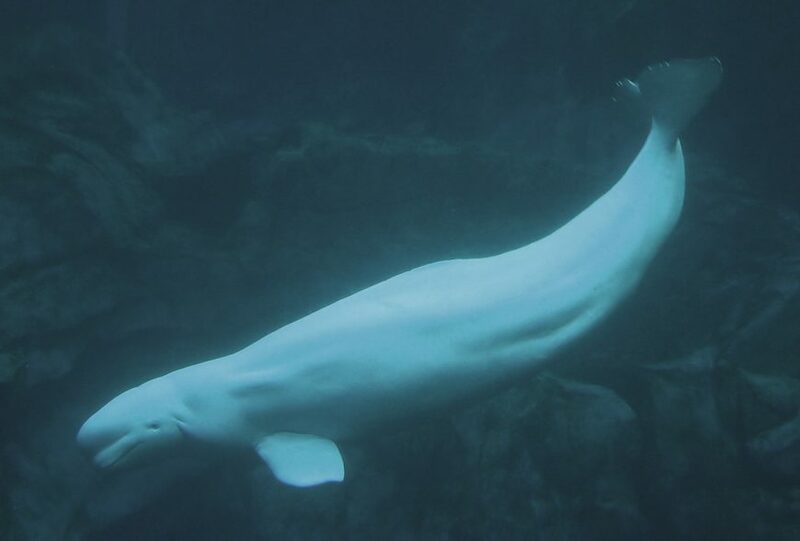 It states that an animal, as a minimum, must be given “a suitable living environment.” Does the company think that a minuscule and barren concrete tank is a suitable living space for a marine mammal that would normally swim many miles each day in a vast ocean world? Number 4 of the Five Freedoms emphasizes an animal’s need for “an opportunity to exhibit natural behaviours.” Captive dolphins are completely deprived of that opportunity. If Thomas Cook fails to see this, it makes me wonder how much the company knows about a dolphin’s natural behaviors such as traveling vast distances, navigating, foraging and socializing with pod members. Then there is number 5 of the Five Freedoms: “Protection from fear and distress.” Does Thomas Cook think that the dolphins confined at Atlantis Sanya did not experience any fear or distress when they were ripped from their families and sent to a concrete tank in China? I wonder if anyone at the company has ever bothered to look at the footage obtained by Dolphin Project Cove Monitors in Taiji, Japan, where each year numerous dolphins are captured and sold to members of the dolphinarium industry. 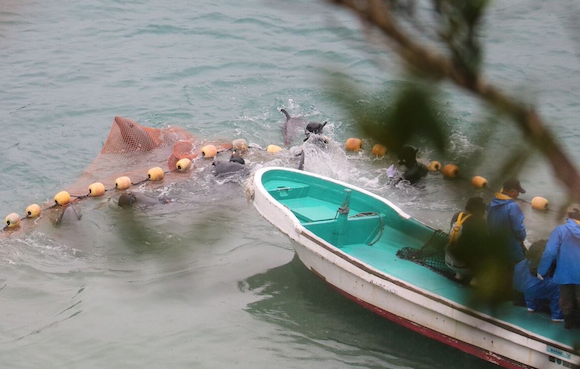 Taiji’s dolphin hunt is so excruciatingly barbaric, words cannot describe it. The dolphins that are not chosen for captivity are coldheartedly slaughtered. All of them experience an incredible amount of fear and distress throughout the entire ordeal. And Thomas Cook does not seem to care. For years Thomas Cook has contributed to captive dolphins’ suffering through advertising and ticket sales. It is time for Thomas Cook to adhere to its own animal welfare policy and finally stop profiting from the misery of dolphins whose lives are destroyed through capture, confinement, captive breeding and endless commercial exploitation. If the company is not willing to do that, it should at least admit to its own hypocrisy and change the wording of its animal welfare policy to: The Five Freedoms for all animals—except dolphins.